Those of you who’ve enjoyed reading Pat Hutchison’s stories in our magazine will be happy to know there is a collection of his tales available as a book. All author Royalties fae the sale o this title is tae support Suicide Prevention projects/charities in North East Scotland. There are twinty sax short stories o humour, wisdom, myth and mystery written in the Doric with a good glossary of words included. 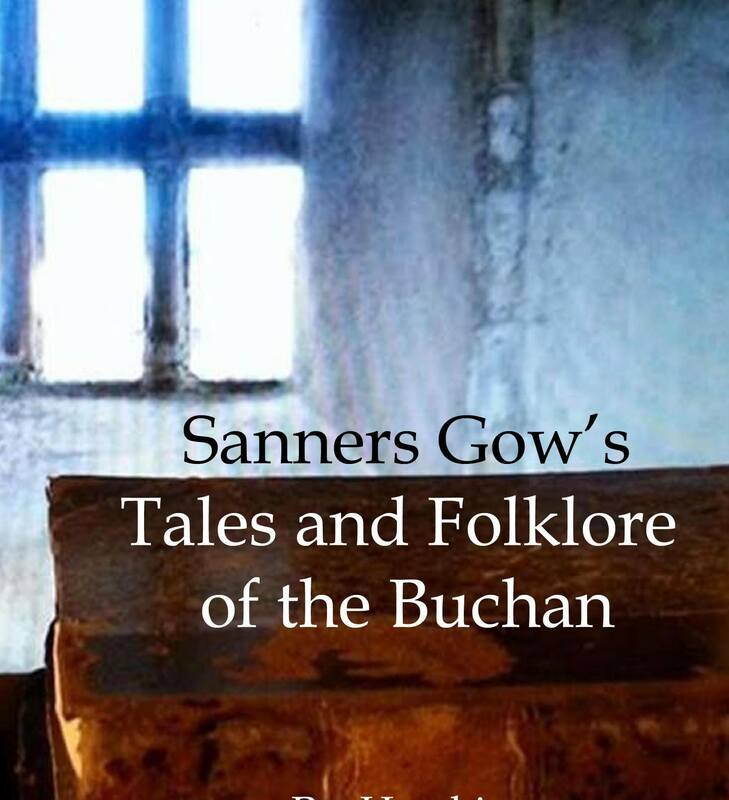 Stories like the cursin steens that were turned in desperation, the ghost story caad the Seven Coins o Kineddart or the Cannels o Fate, Malediction & Destiny.There’s something for ivery person interested in the folk lore o the North East an mair besides. Oh shannish shannish! Tae enter the world o Sanners click on the link below and order it locally fae UNCO Scot eether in paperback or e-book. The book is also on Amazon in the same formats. It’s a beautiful book and the tales are wonderful. Can’t recommend it highly enough. And it will make someone an excellent Christmas present too! KA Radio broadcasts world wide via the Internet. Lochlann Green hosts a music show on Tuesdays and Thursdays, 6-8pm and 12 – am UK time. Lochlann will be playing The Tinkers’ Heart song as part of his set list on Thursday 24th November. Why not listen in, join in the chat and show support for Jeff & Rolf’s fantastic music? We are absolutely thrilled to share this news with you – the Tinkers’ Heart has its own song. 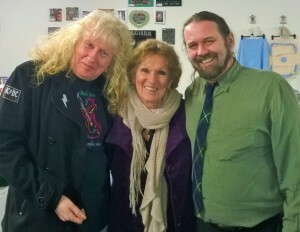 The poet, Rolf Campbell; and the musician, Jeff Jeffrey, created a beautiful, haunting song in honour of this sacred place. Or you can enjoy this recording of a live performance! 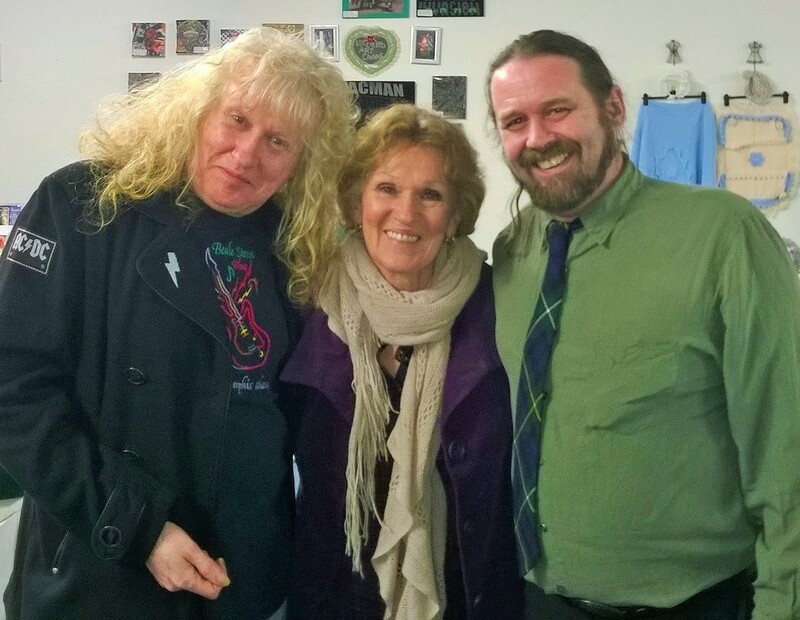 30th March, 2016: Jess Smith guested on Murray’s Mysteries, an online radio programme hosted by Murray and Fearchara, which explores stories, folklore and interesting places in Scotland. Jess tells Murray the story of her long campaign to save the Tinkers’ Heart and where we are today in our fight to make the site a tribute to all those who passed this way. The podcast can be downloaded by clicking on the link below. Jess’s interview starts about 12 minutes in.